Sea of Desperation was found in summer of 2002. It`s creation was influenced with changes in author`s life. All the material and arranging were done in a week. After the album recording it`s got good reviews in magazines and different Internet metal resources. After getting an offer from Russian label CD-Maximum Lefthander signed a contract on issuing the album «To My Beloved». But this release has issued only two years later. The work on second album was more serious. 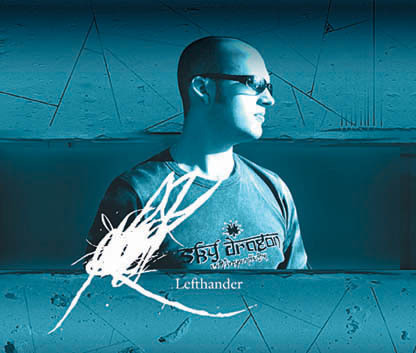 Lefthander has recorded one track approximately 50 minutes and separate it on eight parts. It is conceptual story about transmigration of souls and about death. The 30th of June 2006 this album has issued by Stygian Crypt productions.